Sony RM-30 for Elcaset/TC-880 for sale. 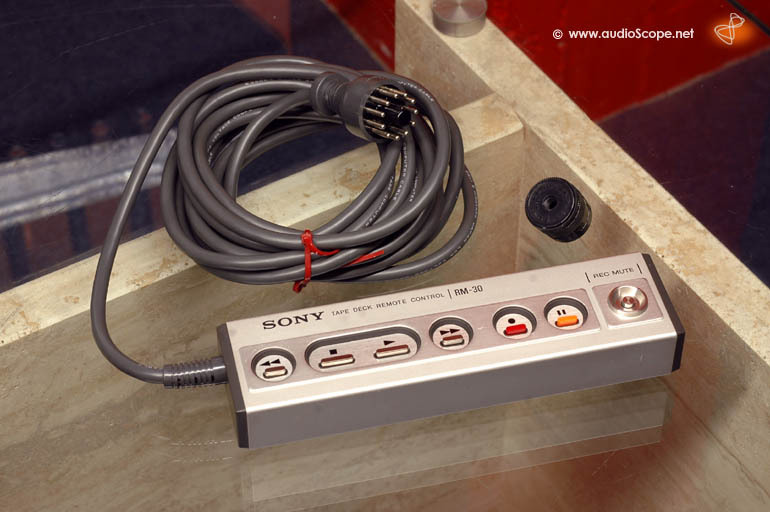 Sony RM-30 remote for the Elcaset EL 5 and EL 7. It works with others as well, Wega elcaset f.e. The remote works with the TC 880 as well!